You'll love this luxurious top floor condominium located in Edmonds. This unit boasts 1500 square feet! All on One Level and the open floor plan is designed for comfort and style. Two master suites with double closets, extra large shower and a deep soaking tub. 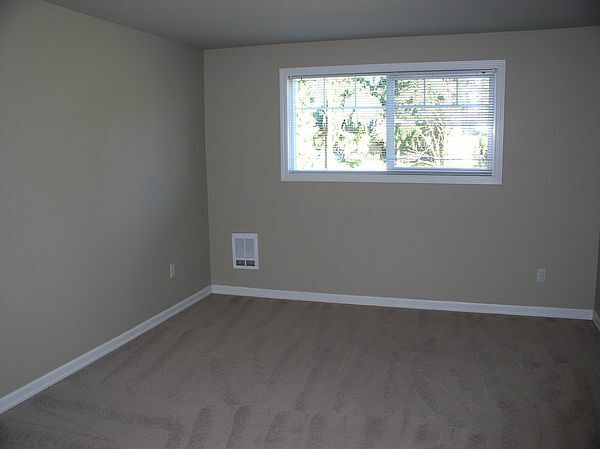 Third bedroom with french doors is perfect for an office or den. Gourmet kitchen with wood cabinets, stainless steel appliances, beautiful hardwood floors, and plush carpet. In addition to the 3rd bedroom there is a built-in computer desk. Full size dining room and breakfast bar. Spacious living room with designer colors and cozy fireplace. Separate laundry room with side by side washer and dryer. Huge deck runs the length of the condo, secure pet friendly building. Seattle is easily accessible via I-5 or the neighborhood Park-n-Ride. bus service, parks, shopping centers, and golf are also located in the vicinity.